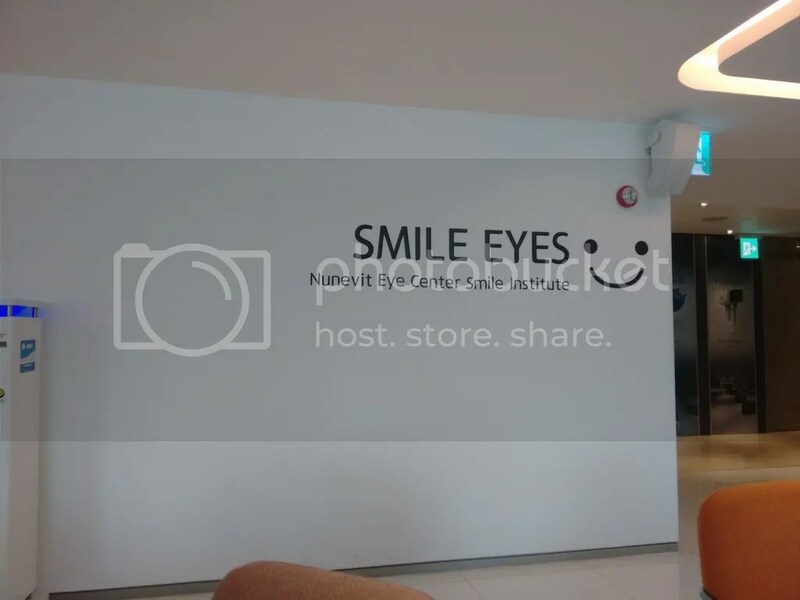 Read about my experience getting LASIK corrective eye surgery in Busan! Game of Minds Busan! My first Escape Room experience!